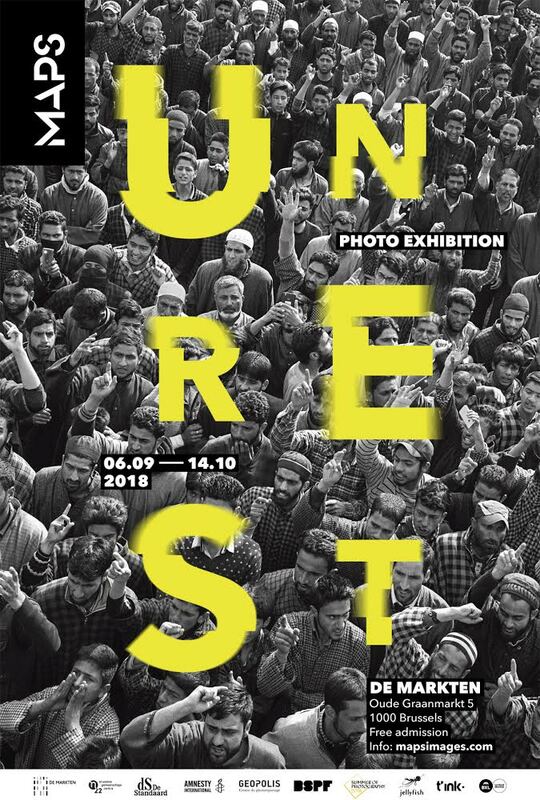 The UNREST photo exhibition, presented at the De Markten cultural center in Brussels from September 6th to October 14th, brings together 20 visual stories, inviting us to reflect and provoking in us, the viewers, questions about the volatile state of our world. This orchestrated interaction between 100 photographs of twelve MAPS photographers explores three central current topics: migration, civil society’s response to social issues and the threat to both humanity and our environment due to human activity. As an extension of the May ‘68 anniversary, UNREST reflects a state of uncertainty and renewal which animates the present world, a synthesis of two opposing tendencies: One a catalyst for change, often associated with incertitude and disorder and the other, a state of repose, an opportunity for regeneration. The dialogue between the visual stories presented by MAPS tell us how people around the globe face the daily challenges of our unstable world. They illustrate the interdependence of everything: migration, politics, armed conflicts, environment, etc. In our hyper-connected global village, we understand that the borders we once believed we knew were only imaginary. 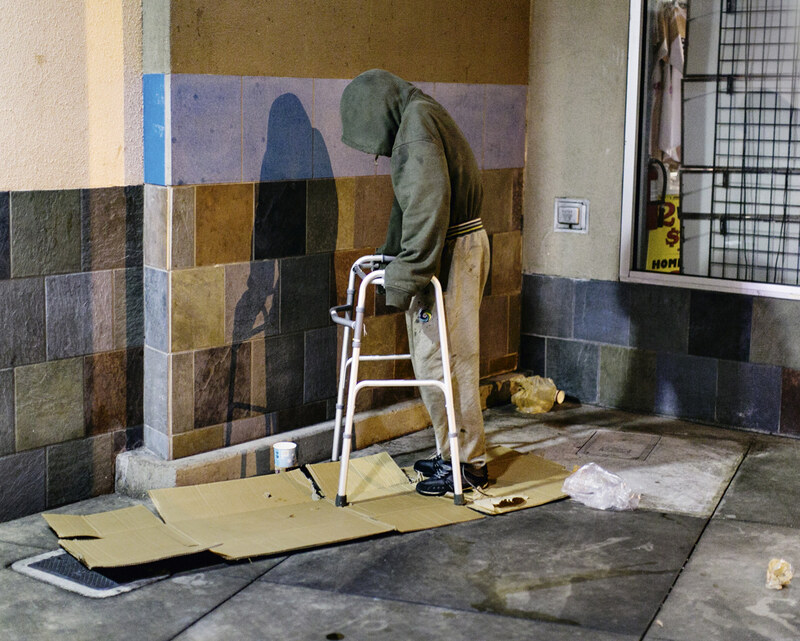 In parallel to the pictures displayed, the stories will be projected in a loop together with a 30-minute-long sound creation composed by Dago Sondervan. This exclusive piece inspired by the pictures will intensify the visitors’ experience. - Septembre 6th: Vernissage & Publication of the catalogue of the exhibition inserted in the edition of the newspaper De Standaard (Vlaams-Brabant & Brussels edition). A pdf of the catalogue is available here. - September 20th: Piano concert by Heleen Van Haegenborgh, who has composed a piece exclusively related to the exhibition. Facebook event. - September 25th to October 2nd : Publication of the revue Géopolis edited by L'Harmattan. - Septembre 29th, 15:00: Samen Lezen (NL) Reading together is enjoying stories, fragments and poems from world literature together. Facebook event. - September 25th, 19:00: Palestine, a forever landless country? Speaker : Paul Delmotte, Political scientist specialized in the Arab world. Facebook event. - September 26th, 19:00: Tomorrow, climate chaos? Speaker: Jean-Pascal van Ypersele, former Vice President of the GIEC/IPCC, climatologist at UCLouvain. Facebook event. - September 27th, 19:00: Between security and freedoms: the state of democracy today. Speakers: Valérie Michaux, Campaign director Amnesty BL and Aude Merlin, Russian and Caucasian Specialist at ULB. Facebook event. - October 2nd : Photographs of refugees: info or intox? Speakers: Alessandro Siclari, MSF; Lorraine Kihl, journalist at Le Soir; Sinawi Medine, Eritrean refugee and freelance photographer. Facebook event. - Guided tours with photographers (dates to be specified). MAPS developed the UNREST collective project in 2017. Eleven stories were presented at the 6th edition of the festival Photoreporter en Baie de Saint-Brieuc (Oct. 5th to Nov. 9th 2017). In May 2018, an UNREST wall fresco was exhibited at the festival ImageSingulières in Sète. UNREST from MAPS on Vimeo. 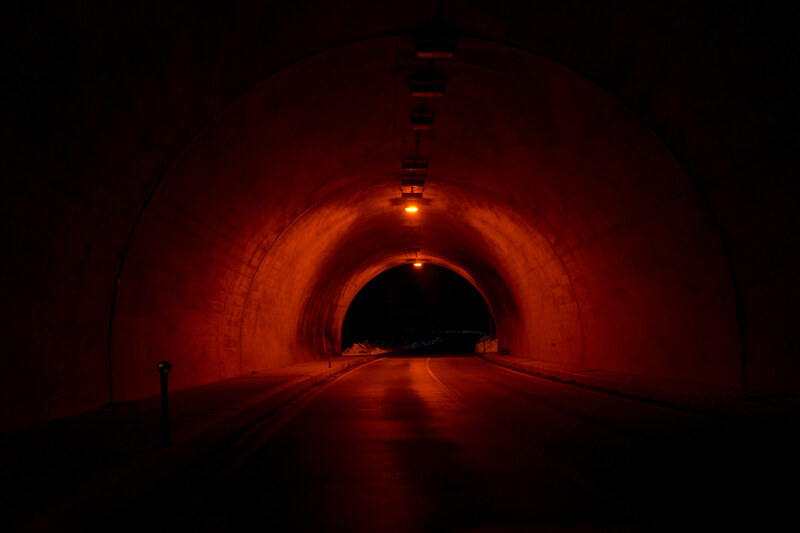 A tunnel lit by red lights and in a high radiation zone in the mountains inside the 20km exclusion zone near the crippled Daiichi Nuclear Plant after the earthquake and Tsunami hit the north east coast of Japan in 2011. 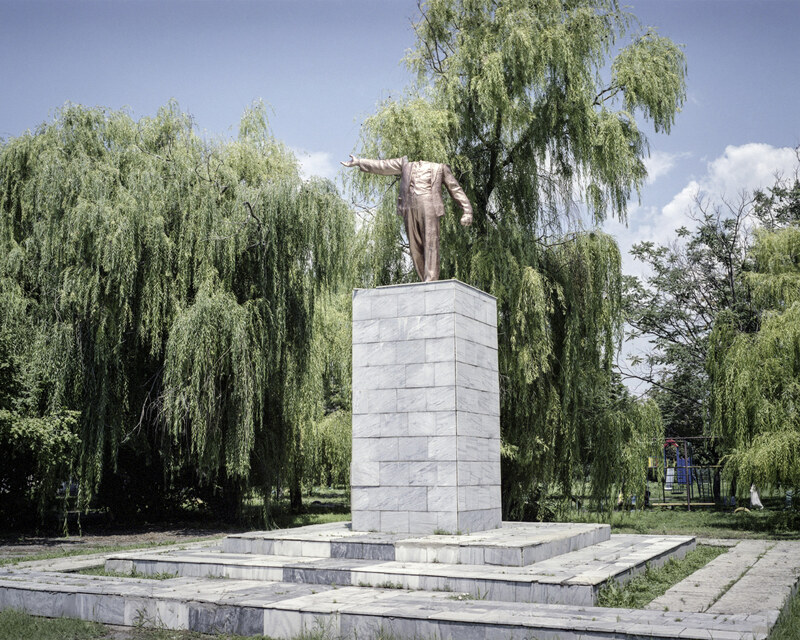 Dniprovka Village, Ukraine, Headless statue of V.Lenin , painted gold stands in the center of the village by Enerhodar City, where biggest in Europe Atomic Power Station is located , on the bank of Kakhovka Reservoir on Dnieper River. 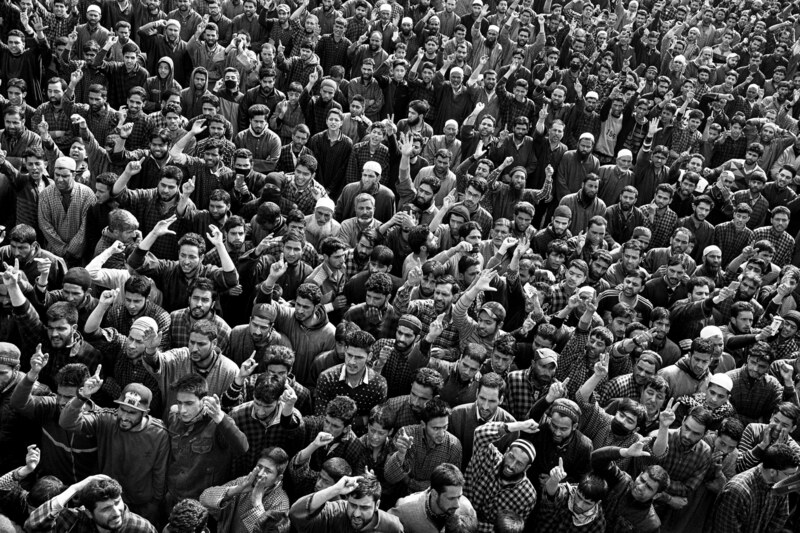 People shout slogan at the funeral of Hizbul Mujahideen rebel Rayees Kachru in Bellow area, Pulwama dsitrict in South Kashmir. Two Hizbul Mujahideen rebels were killed in a brief encounter with Indian Security Forces at Opadghampora Awantipora. 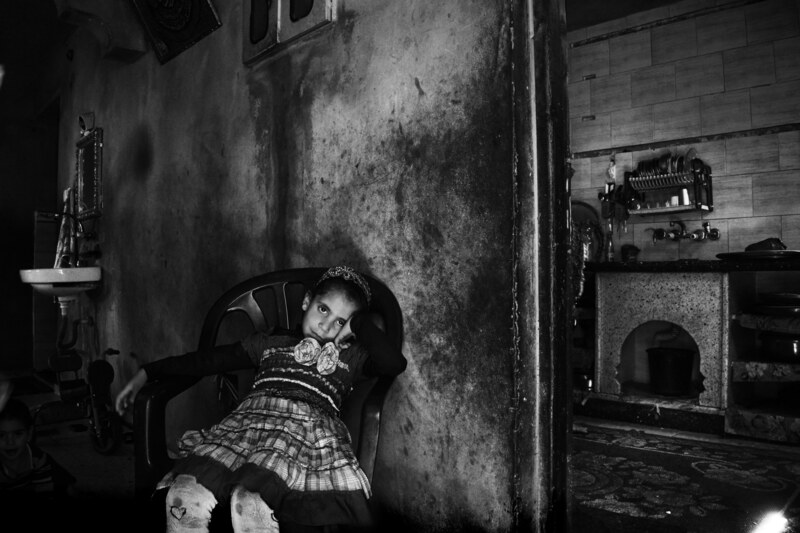 Gaza, Beit Lahya, A young girl is waiting for the lunch to be prepared. She belongs to a family who has no access to drinking water and her mother has gone to bring fresh water from the closest tanker.